This improved eyeshadow formula ups the ante on pigmentation with a mix of shimmery go-tos and matte transition shades to blend into the creases of your eyelids. 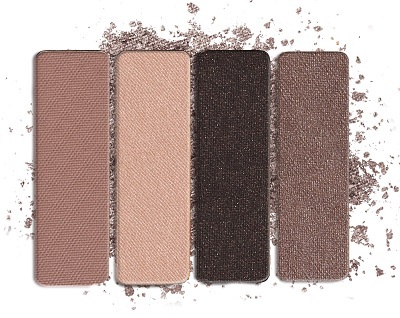 Each shade glides on effortlessly and blends like a dream. 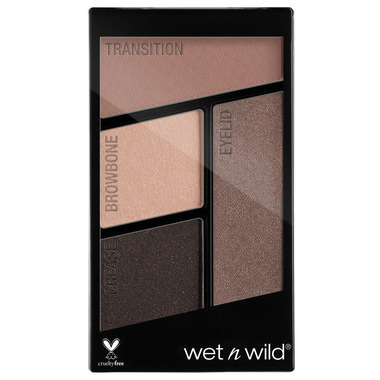 Wet n Wild has taken out the guesswork by noting where to apply each hue.